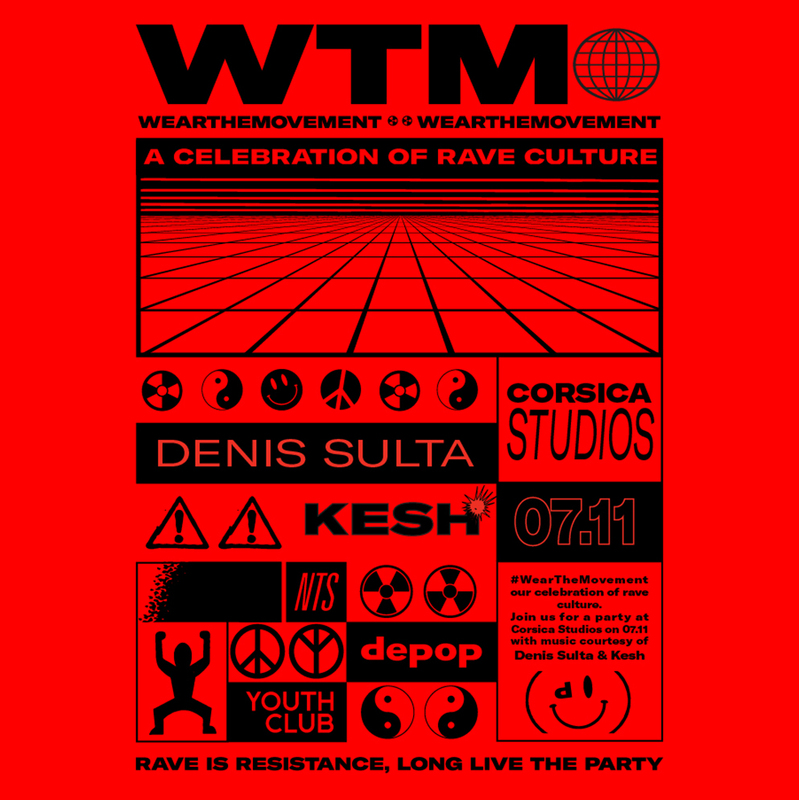 NTS x Depop x YOUTH CLUB Archive present Wear The Movement, a night at Corsica Studios with one-off '90s rave sets from Denis Sulta & Kesh. Entry is free but RSVP is essential - click through to confirm your attendance. Music kicks off from 8:45pm, but come down early for a preview photography exhibition starting at 7:00pm.